…flared the helicopter, pulled the pitch fully and in the last moment yawed consciously by about 180°, because he did not want hitting the trees in a forward direction. 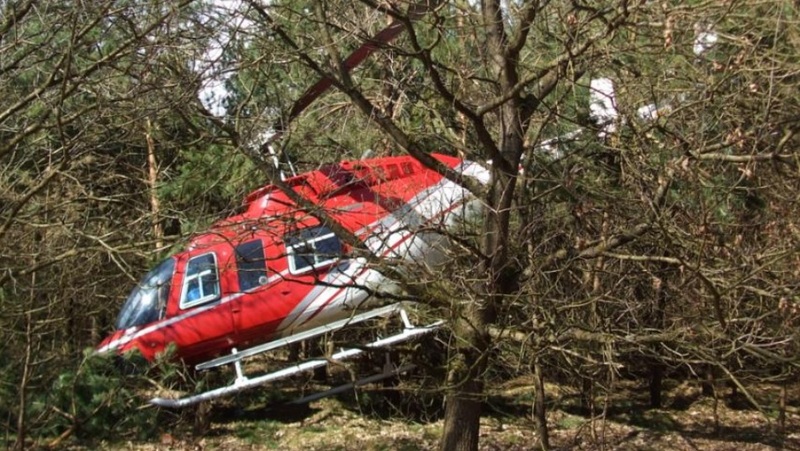 Then the helicopter had fallen from only a few meters vertically into the trees. Hanging in the trees he had closed the twist grip and actuated the fuel-cut-off switch. The helicopter was substantially damaged. The pilot was uninjured. During examination of the wreckage the BFU powered up the fuel pumps. Leakage occurred at the B-nut screw fitting at the fuel pipe from the fuel filter to the Rolls-Royce 250 engine fuel pump. The screw fitting was found to be only hand-tight. On 7 April 2018 the BFU examined the engine together with an expert from the engine manufacturer. No external damages, which could have been considered to be the cause for the engine failure, were determined. N1 and N2 power trains could be rotated. The expert noticed individual screw fittings and maintenance actions, which were uncommon. In addition, almost no screw fitting at the engine showed any torque seal or lacquer. Often times only residue of old markings was visible. Up until May 2017 the helicopter had been registered in the USA [as N3199P] and maintained in accordance with requirements of the Federal Aviation Administration (FAA). On 31 March 2017 the last annual inspection of the helicopter and the engine was documented at a total operating time of 13,591.1 hours. 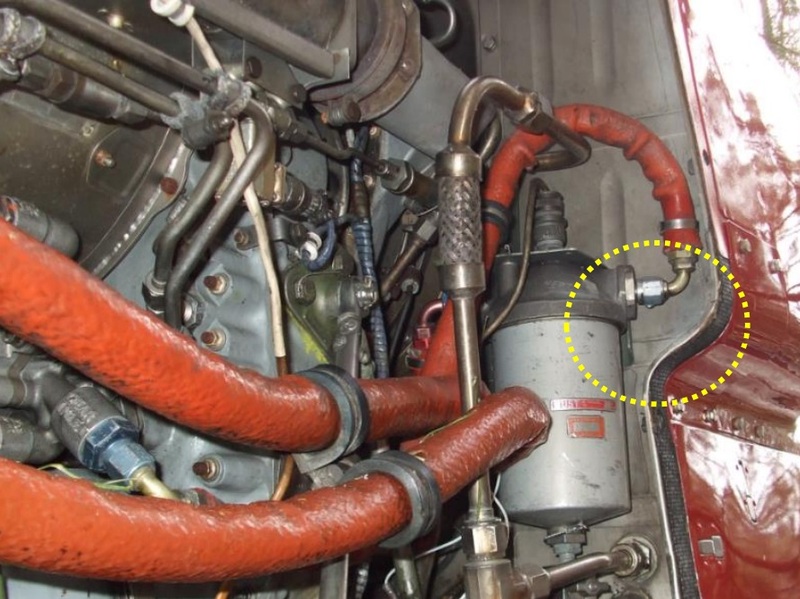 The maintenance documentation did not show when and during which maintenance procedure the screw fitting of the fuel pipe on the fuel filter had last been loosened. 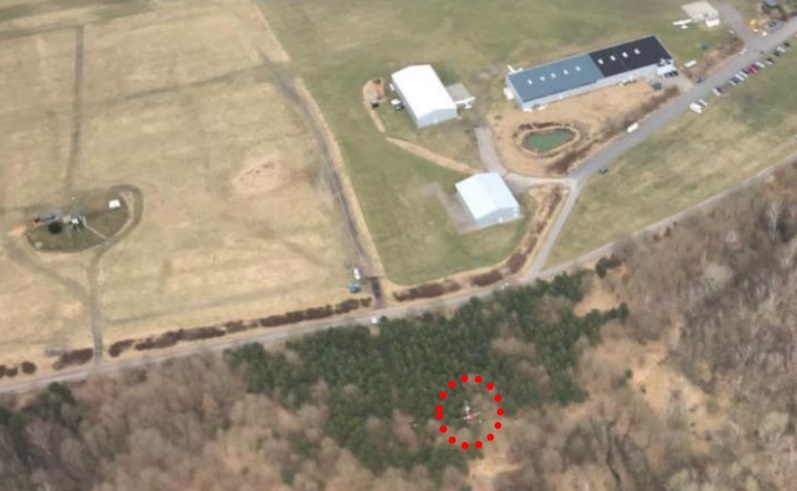 At the time of the accident, the helicopter had a total of about 13,632 operating hours. No matter how simple this component is, it requires a specific “torque” to keep it reliable in maintaining plumbing system integrity. You may have seen a maintenance record entry where the sign-off stated, “Tightened B nut.” Does this mean it was tightened enough to stop a leak, or was it tightened to a specific torque? If you are just tightening the “B” nut, you could be setting the stage for future failure or fracture. Just get the tools you need to get it done right! Another “gotcha” is finger tightening then “forgetting” to torque the “B” nut. A high risk of this occurring can be distractions (like telephone calls) and interruptions (like multi-tasking) while on the job. A good technique to follow is if you connect a “B” nut, finish the job with the proper torque. Otherwise, tag it or write it up so it is not overlooked, especially if you leave the job site or another AMT finishes the job! Proper tightening of engine tubing connections is critical to flight safety…Tubing B-nuts used in installations exposed to a high degree of vibration and pressure surges are subject to torque relaxation when improperly tightened…Old slippage marks (torque paint) shall be completely removed, using torque paint remover, and reapplied each time the B-nut is tightened. Furthermore there is an EASA Airworthiness Directive (AD2004-0009) for repetitive inspections of these fittings. 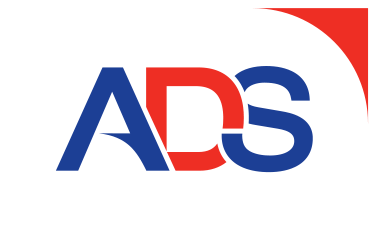 Aerossurance is pleased to be both sponsoring and presenting at a Royal Aeronautical Society (RAeS) Human Factors Group: Engineering seminar Maintenance Error: Are we learning? 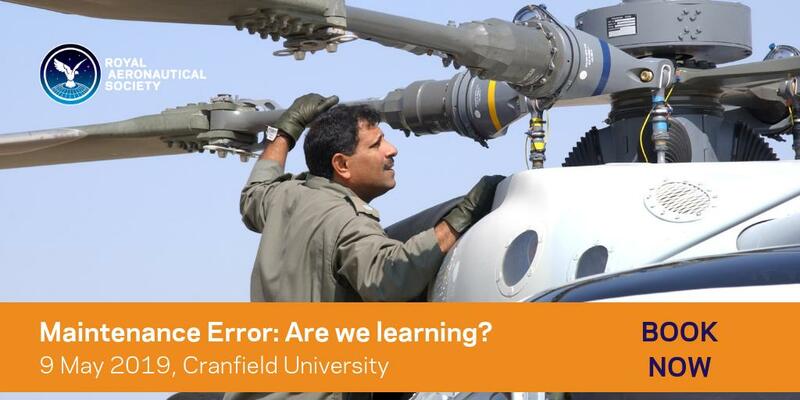 to be held on 9 May 2019 at Cranfield University.